A few airlines allow you to check your position on the standby list using, an App, their Web site and/or airport gate flight displays. This series will highlight these, in order to ensure that you have a better standby experience. This one is the most unreliable as it just shows assigned and unassigned seats. I say its unreliable as the unassigned seats may already be booked and will be assigned as the flight’s departure time draws closer. Remember that the fact that a seat is open does not really tell you that the flight is open or not; just that the seat is not assigned. The closer it gets to departure though, its pretty accurate as people are checking in. Here’s how to access it for what its worth. You will then see the results with the open and assigned seats. 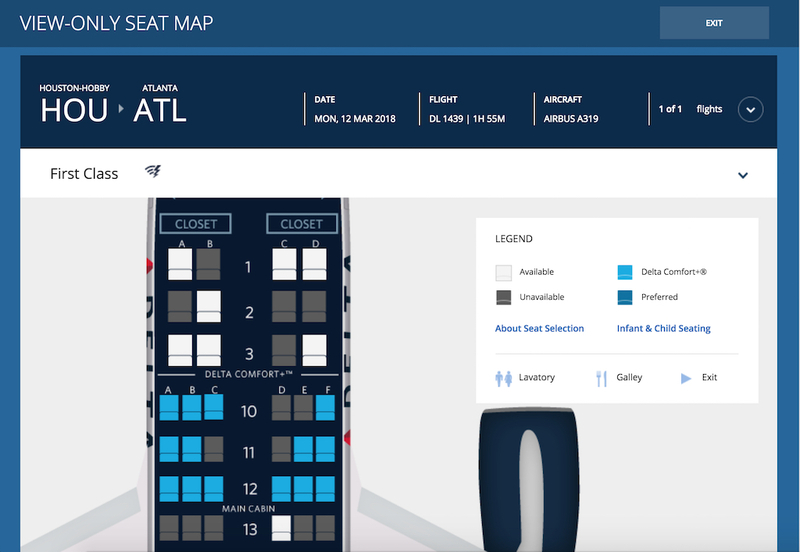 First, download the Delta Air Lines App: Apple IOS | Android. This page explains all the functionality of the mobile App. 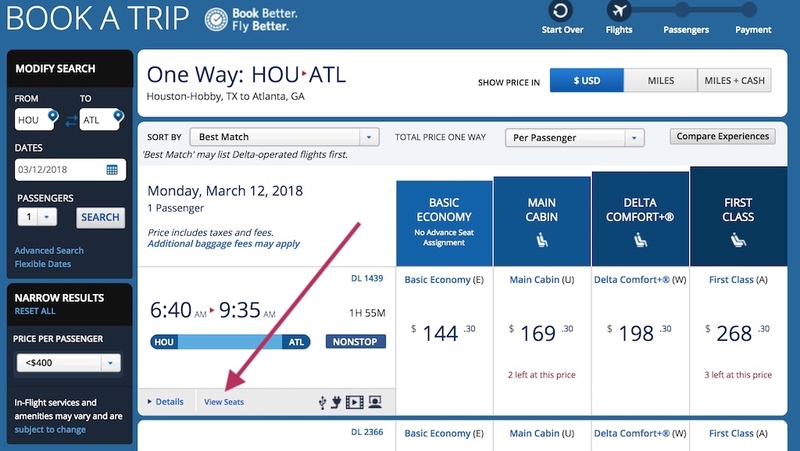 You can also start at Delta.com and navigate to Travel Information > Mobile and app. You can only see if you’r eon the Standby list if you have a reservation on that flight. When viewing your reservation, you will see a tab for Upgrade and another for Standby. Clicking on either of these will show you the names of the customers on standby including yourself. At the airport you will be able to see the airport standby list on the flight information displays above the gates. Previous post: What Airport is ORD? Do You Know?